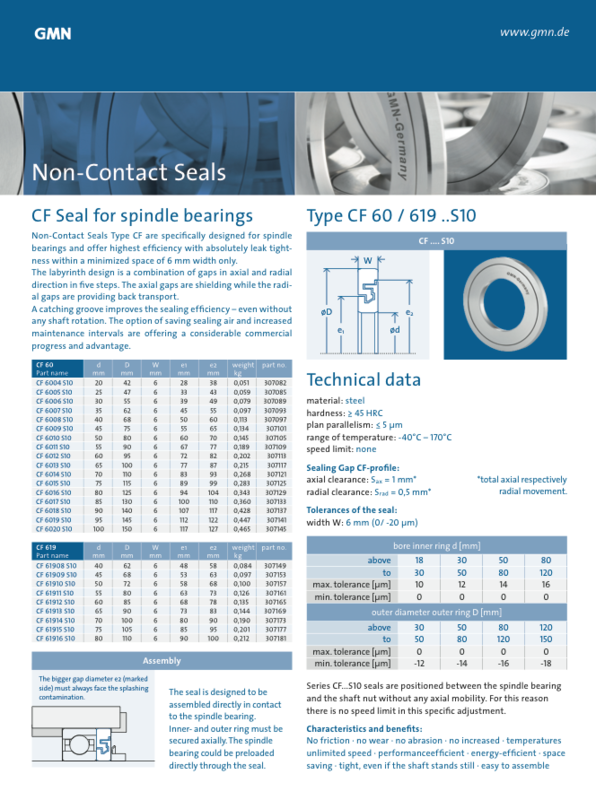 For detailed information on non-contact seals, you can either download our key catalogs as a PDF file or order them via the following button. You need “Adobe Reader” to open a PDF file. 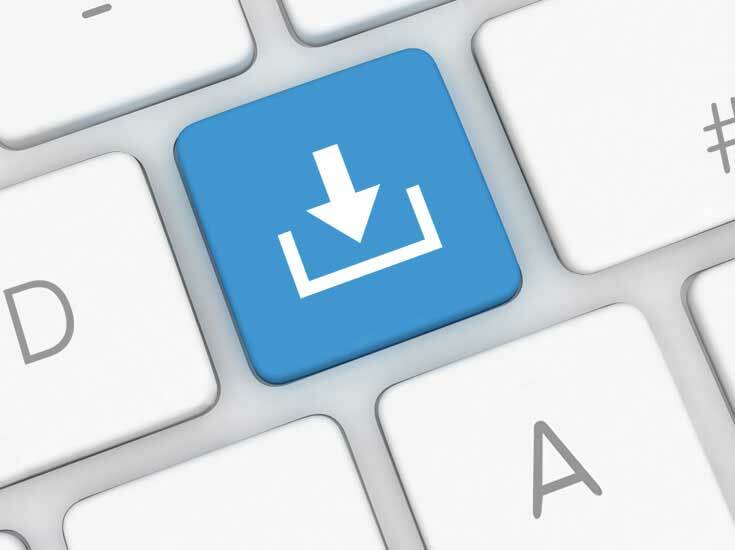 You can download the latest version free of charge here. Here you can search for the GMN product identification. The CAD models of the basic types of GMN seals can be downloaded here and are available as step-files. Unfortunately there is no download available for this combination. 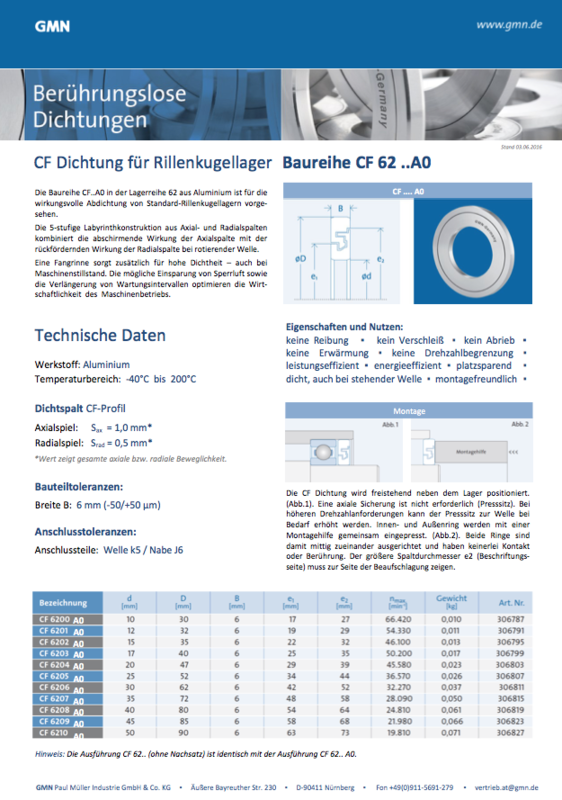 Outer dimensions which are not shown in the product tables in the catalog, are not suitable as a basis to measure neighboring components, and should not be measured in the drawing. GMN’s CAD models and files were created with great care and checked for their information and correctness. However, we can accept no liability for any erroneous or incomplete information. In addition, we cannot accept any liability for losses or damage of any kind which directly or indirectly result from the use of the files. Due to various configurations of the CAD system, there could be deviations in their presentation. GMN Paul Müller Industrie GmbH & Co KG therefore assumes no liability for the usability of the selected products as well as for the correct presentation of the products in your CAD system. Changes to the product range and product execution are reserved. We reserve all rights for trademarks, brands, patents, drawings and models. The files are not suitable to determine the expected life expectancy of the product. The suitability of the product must be tested. We do not know the installation situation and operating conditions for the product.